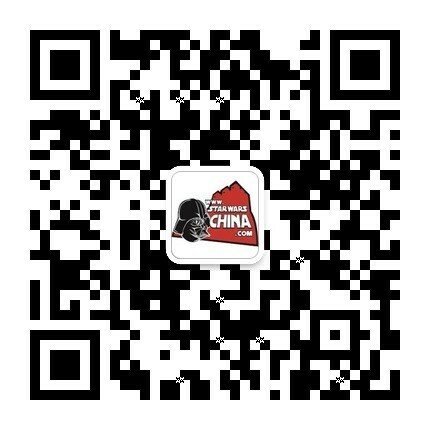 ﻿﻿ 明坂战役【克隆人战争时期】(Battle of Mimban) - Wookieepedia - 星球大战中文网 Star Wars China - Powered by Discuz! You're listening to the Grand Army of the Republic broadcast, the voice of the Outer Rim. This next one goes out to the Mud-Jumpers of the 224th, slugging it out on Mimban. Keep your heads down and your seals tight, boys. The Battle of Mimban was a battle in which the Mud Jumpers of 224th Division and clone troopers of the 501st Legion fought on Mimban during the Clone Wars, a conflict fought between the Galactic Republic and Confederacy of Independent Systems.